We are so excited about the movies we have chosen for our 2018-19 Tour! 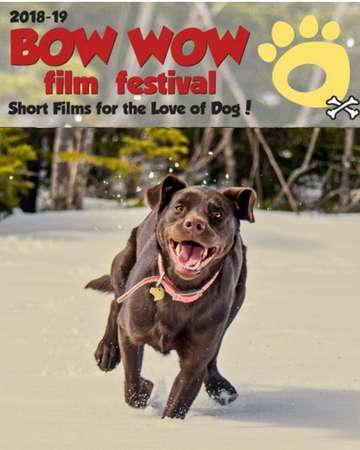 A few highlights for this year’s films; we have movies about working dogs, both old school and new school, we have the return of the delightful Ask Frank and his advice column and we go international with movies filmed abroad! Come laugh and cheer and maybe even tear up a bit as we marvel in all the ways these beloved furry creatures touch our lives! The show is on March 8, 2019 at the McDowell Arts Council Association. Tickets are $12 for general admission and can be purchased online and at Mercy Fund Animal Rescue adoption events. Doors open at 5:00 pm and movies will start at 6:00 pm! All ticket proceeds benefit the important work of Mercy Fund Animal Rescue. Mercy Animal Rescue is a 501c3 foster home based rescue whose mission is to save the lives of animal in need and fine safe and loving homes for them.